Officials strenuously deny reports up to 300 Cuban soldiers may be fighting for Assad. 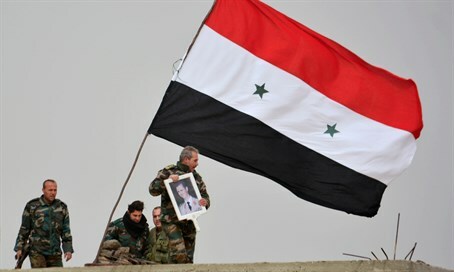 A senior official in Havana on Saturday "categorically" denied reports that Cuban troops were in Syria supporting the regime of President Bashar al-Assad, AFP reports. Talk of up to 300 Cuban soldiers sent to Syria originated on the Fox News network on Wednesday, citing an unnamed US official as source.